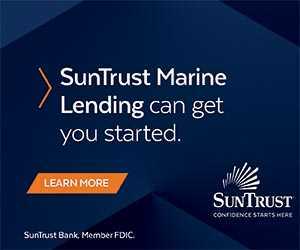 Retirement with sunsets and mai tais on a boat sounds great but many must continue to work to supplement the cruising kitty. Regardless of your occupation, regular communications with others are a must. Onboard connectivity is improving at a rapid pace and today’s offshore maritime communications provide real-time data and voice capabilities as well as audio and small form video. Here’s the latest in technology to keep you working while you cruise. 1. Skype & FaceTime — The easiest way to use someone else’s land-based Wi-Fi for phone calls is to dinghy ashore with your tablet or phone. Outside the U.S. most restaurants provide a password when you purchase a meal or drinks. Video conference free over FaceTime between iOS devices such as your iPhone to a Mac, or FaceTime audio call a phone number for free if the Wi-Fi is strong enough. But even with sketchy Wi-Fi bandwidth, audio still works. FaceTime comes with your iOS device, and there’s no need to set up an account. Skype works on either iOS or Android/Windows devices, and you need to download the app and set up an account. Wi-Fi calls are free, but calls to mobile/landline numbers are charged a nominal fee for which you need to purchase Skype Credit. Calls on both systems are worldwide, although there are some exceptions in India. 2. 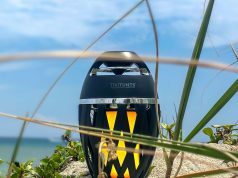 Wi-Fi Boosters — If you want to stay aboard and reach shore-side Wi-Fi you need a booster, typically a combination of an inside modem and an external antenna. The booster antenna amplifies the land-based signal, and the modem creates a private wireless network for your boat. This allows your device (with a much smaller antenna) to tap into Wi-Fi for more reliable transmissions from a distance. Web surfing and video may be a challenge but email and weather updates should work. 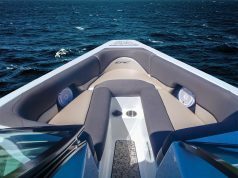 There are many brands to choose from such as WiriePro, Digital Yacht WL510 and Rogue Wave, all with varying claims as to range (some up to seven miles), but expect a couple of miles of strong signal at least. Some booster units (WiriePro) amplify 3G- and 4G-based data networks as well as Wi-Fi. Units retail for $400-$800 and need installation onboard; we recommend using professional electronics installers. 3. Satellite Hotspots — Turn your smartphone into a sat phone. You can now hotspot 5-8 devices (phones, tablets or laptops) with a satellite-enabled device. There are two that work on both iOS and Android devices: Iridium Go! and Globalstar Sat-Fi. Make voice calls, send emails, text, search the Internet, get weather, check GPS positions, and update social media. You need to purchase a service plan (typically at least 12 months and costs vary with voice minutes and data usage, about $130-$150/month), and download the software to your computer or the app to your smartphone. Iridium Go! is small, waterproof and costs around $800 for the hardware. Globalstar Sat-Fi needs an external antenna mounted with a clear view of the sky and retails for approximately $1,000. Skype, FaceTime, Netflix, and Hulu will not work, and remember to password protect your Wi-Fi so that somebody with a booster can’t hijack it and rack up satellite costs. 4. Satellite Dish and Phone — Satellite phones have been getting smaller, easier to use and cheaper. Portable devices run $600-$1,200, and service plans vary from 50 cents to $1.50 per minute and include both voice and data. 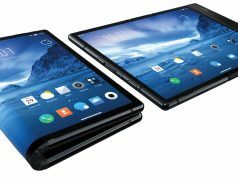 The rumor is that touchscreen technology is coming to sat phones and that there is accelerating use of apps via satellite. Prepaid voice calling cards allow people to purchase their own airtime and use anyone’s sat phone with a PIN code. You may be able to use FaceTime and Skype over satellite, but remember, that no longer makes them free as you will be charged airtime. Satellite connectivity is provided primarily via Iridium, Globalstar and INMARSAT. Iridium touts worldwide coverage and reliability. Globalstar has limited coverage but clearer voice communications and faster data transmission speeds. 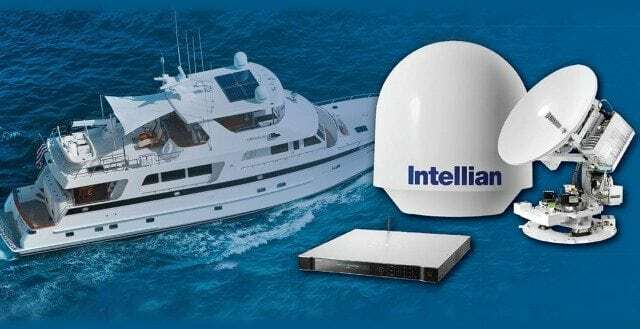 INMARSAT is for larger boats and bigger budgets. Broadband communications take satellite up a notch. VSAT (very small aperture terminal) consists of two parts: a transceiver (the dish outside in direct line of sight to the satellite) and a user interface such as a laptop. 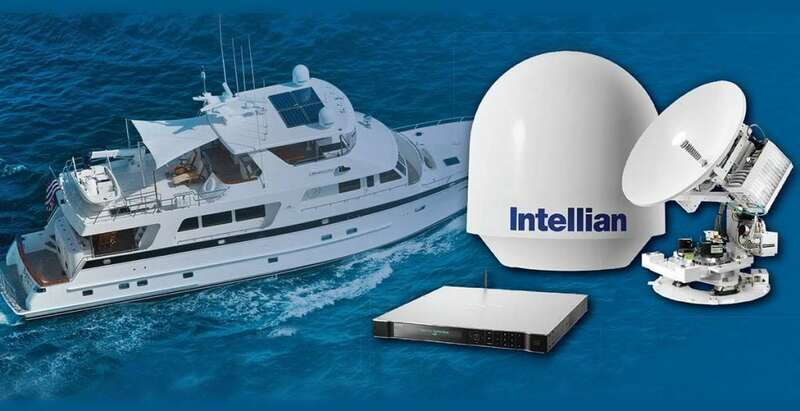 A small VSAT setup can cost $4,000 to $10,000 (with dishes from KVH, Intellian and Sailor) plus installation, plus usage charges. Expect to pay around $1.50 for satellite-based voice and around $1.00-$1.50 per megabyte of data. Dish domes have been getting smaller (13″–15″) and easier to use so they are no longer the domain of superyachts. Buying bulk service plans can save money. 5. 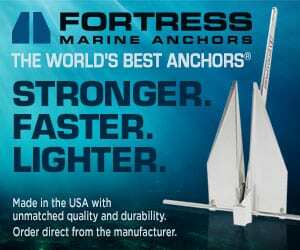 Long Range Radio — Boaters still benefit from tried and true high frequency (HF) radio communications. Voice calls, email and weather downloads are possible via both HAM and single side band (SSB) radio connections up to 2,000 miles. For voice over SSB, a ShipCom account is required. For email, a SailMail membership ($250) is needed. The SailMail Association was established in 1990 by cruisers and maintains its own worldwide network of SSB-Pactor private coast stations. 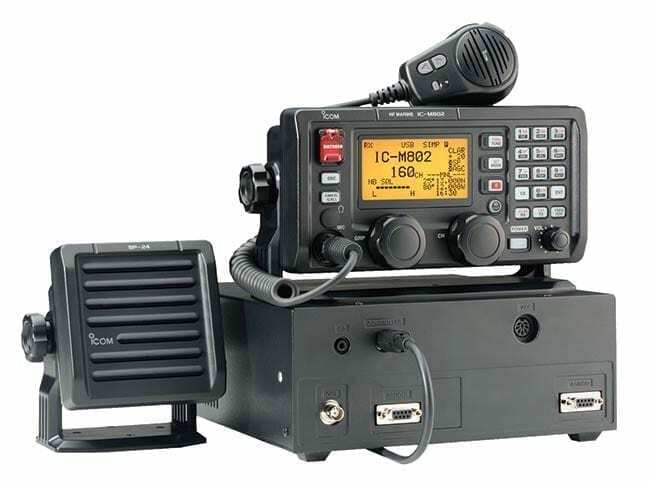 You will need a SSB radio like the ICOM M802, a Pactor modem and a Windows-enabled computer (Mac will work with Windows-mirroring programs such as Parallels). With installation, this setup costs $6,000-$8,000. Communicating via SSB takes a bit of practice and can be impacted by propagation and solar conditions, so having a satellite backup is advised if you must have regular contact. SSB requires a ship’s station license and a radio operator license (no test). HAM, which operates on different frequencies than SSB, requires the operator to be licensed (test) and does not allow business transactions over the airwaves. Due to its highly efficient compression capabilities as well as spam and virus filtration, some cruisers use SailMail over their satellite systems. Simple email is fine but large attachments will be difficult. There are many ways to skin the cruising communications cat. A little knowledge, a budget and an open approach to new technology will let you wander while you work.